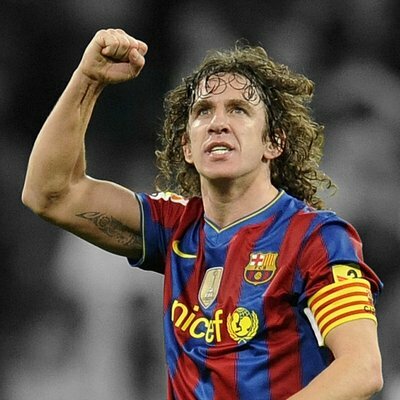 Barcelona legend Carlos Puyol believes Ousmane Dembele should seize the opportunity of playing for the Catalan giants amid the current speculation over his future with the club. The France international has recently been in the news for the wrong seasons and there has already been the gossip that they could make way from the Blaugrana in the near future. Dembele started the season on a good note after taking up one of the three frontline positions alongside Lionel Messi and Luis Suarez but within a couple of matches, he dropped down the pecking order with Philippe Coutinho utilised in a more advanced role. He has since been a regular from the bench and even during Messi’s recent injury absence, he happened to share the duties alongside Rafinha and Malcom after showing some poor discipline whilst reporting for first-team training. Amidst this, he has already been linked with a potential move elsewhere at the turn of the year but it remains to be seen whether the Blaugrana would entertain any offers for his signature. Premier League giants Liverpool have recently been associated with the former Borussia Dortmund man and they could offer as much as £85m to prise him away from the Camp Nou this winter.